Lens Flavors Circle Lens GIVEAWAY! *I will announce the winner and contact them within 3 days after the closing date. If the winner does not respond within 3 days, I shall unfortunately select and contact a different winner. 1) Must be following my blog mishcheungx.blogspot.com PUBLICLY. 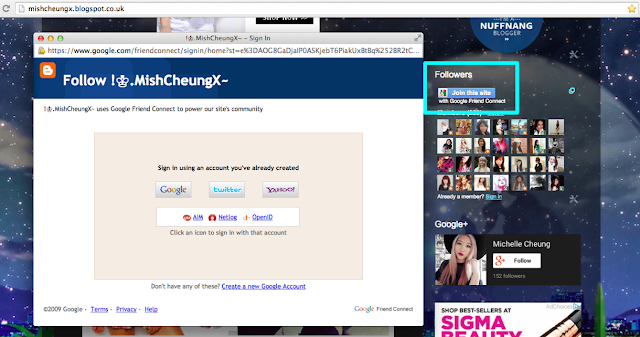 - New followers are welcomed ^.< or if you're not already following, you can do so by clicking on "Join this site" which located on the right side of my blog. A dialog box will appear asking you to sign in with an existing account. 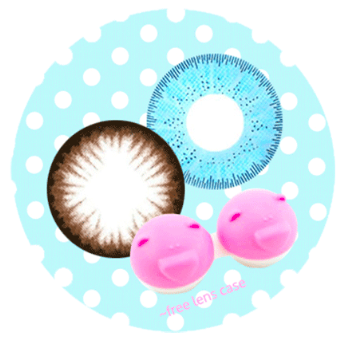 2) Comment the link of the circle lenses you want to win. As stated above it must be from LensFlavor.com. For example: "I want these lenses! http://www.lensflavors.com/Geo-Princess-Mimi-Sesame-Grey-p/a18-wmm305.htm"
3) Optional - you can follow my Instagram @MishCheungX or Like Lens Flavor's Facebook page for an extra entry. such a good giveaway & congrats to 250 followers! super nice giveaway, i like in africa so i will pass. Aww congrats on reaching 250 followers!! <3 I wont be joining this giveaway because I do not wear contact lenses :) But good luck to who wins! Love your blog, and congratulations! P.S. I would love to follow one another; I have already followed you with GFC! Congratulations! That takes a lot of hard work!! Keep it up! Thank you! ^^ The key is consistency, I find that many people start blogs but end up neglecting it as they dont realise blogging requires quite a lot of time+effort to build. Thats so sweet, thank you! TwT""""
Your blog is awesome, I love the background! I had no idea you had one, I've been following you on Facebook mainly for ages ^^; Your style is really inspiring, it'd be awesome if you did some blog posts about your hair, maintenance and color, etc.! damn i love your outfits. thank you for this giveway xox. And congrats on your followers ! These are so pretty ~ and congrats on ur followers ! I'd love to win because I've always wanted to try the lenses. i've also followed you on your instagram too and your blog. Thank you~ ^^ good luck!